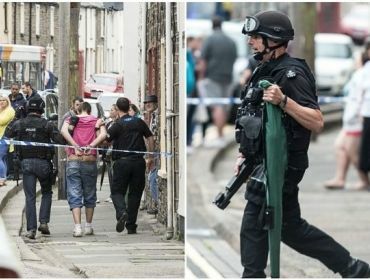 On Monday, 6th July, news broke that armed police were dealing with an ‘incident’ in Aberdare; South Wales Police would not reveal any other information. 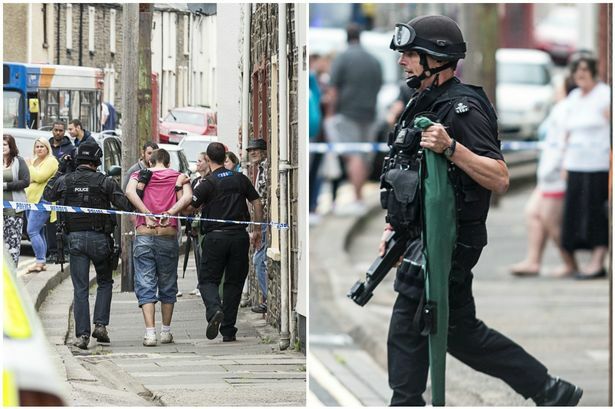 Later on Monday, South Wales Police issued a statement describing the events in Aberdare. * It emerged that police were called to a house in Abercwmboi, Aberdare, following reports of shouting and the use of a weapon was also reported to the police. 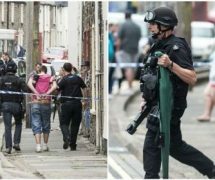 * In addition, South Wales Police deployed armed police to the scene as a ‘precaution’. * Abercwmboi was in lockdown. Bus services had to be transferred to a different route (New Road, Mountain Ash) to connect from Pontypridd to Aberdare. * Local residents had to stay indoors for their safety. No one was allowed in or out of the town. Now, the two men – one from Cilfynydd and the other from Abercynon – have been charged with the offence and are awaiting court sentencing. Abercwmboi has returned to normal. The Budget 2015: Who Benefits?